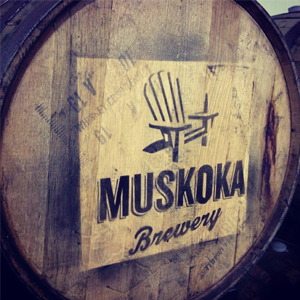 Check out the Muskoka Hullabaloo taking place at Muskoka Brewery in Bracebridge Saturday, February 16th from 12:00 – 5:00 pm. This event brings together local craft brewers, food vendors and artisans for a day at Muskoka Brewery. · Try an exciting new seasonal beer, yet to be announced. · Sample from local breweries. · Shop the local artisan market. · Dance to live Music with the Stacy Renee Band. Proceeds from drink tickets sales are donated to the Community Venture Fund in support of worthy causes close to our hearts. Cash and Card accepted! ATMs on site. For complete event details please follow the link provided above.